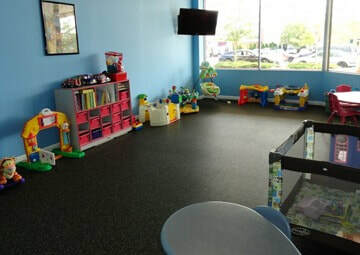 Bring your kids to our child care room while you work out or take a class. 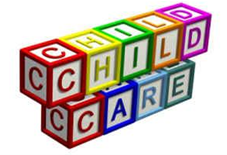 Our friendly, capable staff will take care of your children. 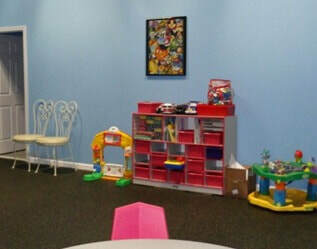 The child care room has lots of things to keep your kids busy while you get fit. We have a huge chalk board wall so your little artist can express themselves. Payment Options: Great low rates make coming to the gym easy. Pay hourly or monthly, your choice!